Lumo, the makers of the Lumo Run smart shorts and leggings, has decided to launch a standalone sensor that will work with any pair of shorts and deliver the very same data. The washing machine-friendly sensor simply clips onto the back of the waistband and can measure a whole host of things a runner should find useful including cadence, ground contact time, pelvic rotation and stride length. It still supports real time coaching with feedback sent through to your headphones to help improve running form and reduce the chances of injury. There's no change on the battery front either, giving you an impressive 1 month off a single charge. 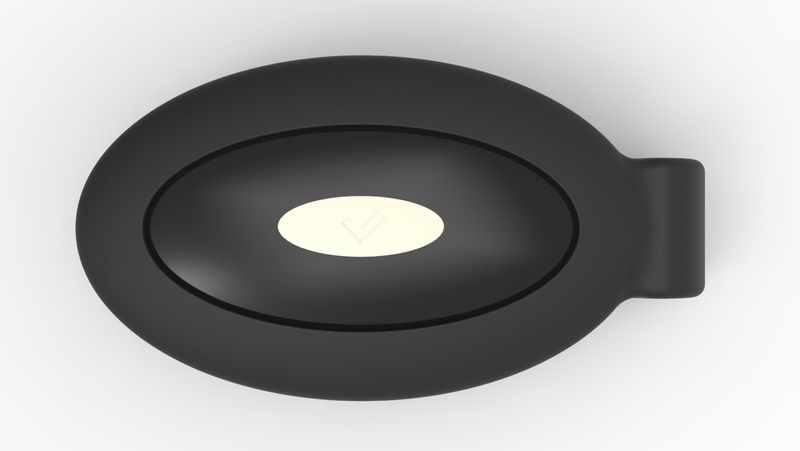 If you haven't followed the Lumo story so far, the startup first launched the Lumo Lift, a wearable posture tracker back in 2014. Last year it decided to make its entry into the world of smart clothing with Lumo Run, which builds the same sensor into pair of shorts for men and capris for women. While taking the sensor out of the clothing to make it a standalone device sounds pretty straightforward, apparently there was a bit more to it. In a blog post Lumo outlined how they were able to pull it off. "Previously, our garment helped to control the sensor placement on the PSI — the optimal location for capturing accurate biomechanics, but after spending the last several weeks iterating on several designs, form factors and tweaking our algorithms, we're excited to announce that we've found a way to accommodate the flexibility of a stand-alone sensor that clips on to the back of any running garment while still maintaining the same level of accuracy in the data captured." If you just want to buy the Lumo Run sensor, it's available for pre-order on the Lumo website for $79.99, which jumps back up to $99.99 after the pre-order campaign ends. The shorts and sensor combo costs $99 (down from $149.99) and similarly the women's capris are down to $99 from $169.